Mark Stevenson is an adjunct associate professor in the Department of Anthropology, The Chinese University of Hong Kong. 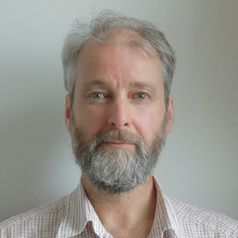 Dr Stevenson's research with Tibetan communities is predominantly focused on interpreting transformations in contemporary visual culture, particularly in the north-eastern region of Amdo. His cultural-historical research is text-based and concerned largely with gender, sexuality and social space in late-imperial China. Common to these interests is the role of the aesthetic in the question of how ideas define and redefine communities and circulate in and between them.